Radek has a MSc degree in chemical technology. He started working for a cosmetic industry company in 2014, where he gained experience in a production facilities as a production specialist. 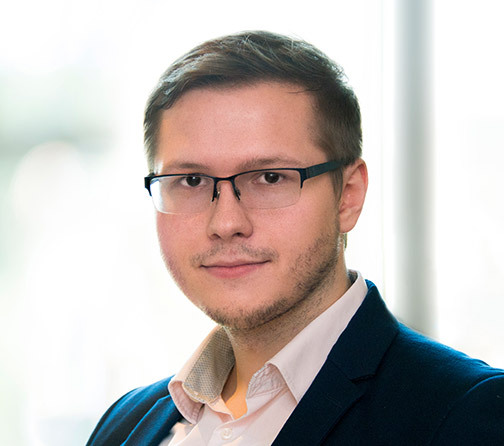 He joined DADA at the end of 2015 to become a Regulatory Affairs consultant and supports the Regulatory Affairs department in the local Polish DADA Consultancy office.